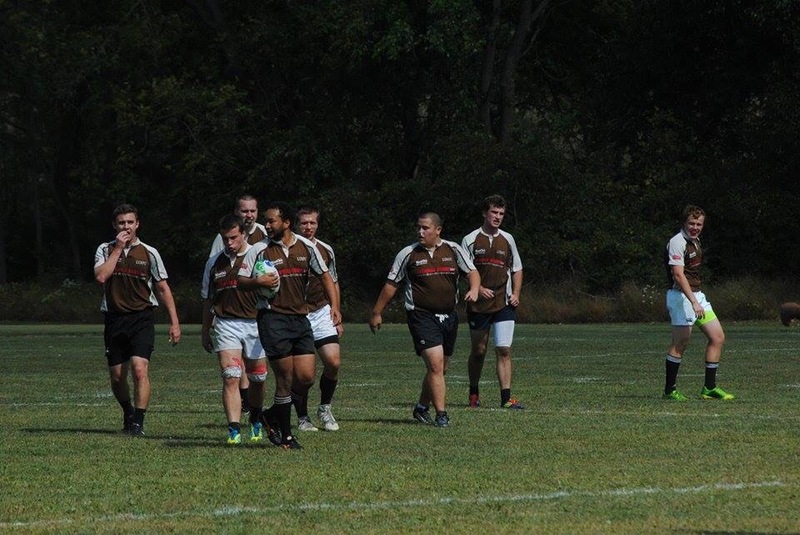 This past Saturday was a historic day for the men’s rugby team. For the first time in a long time they were the highest scoring team for the week in their division. 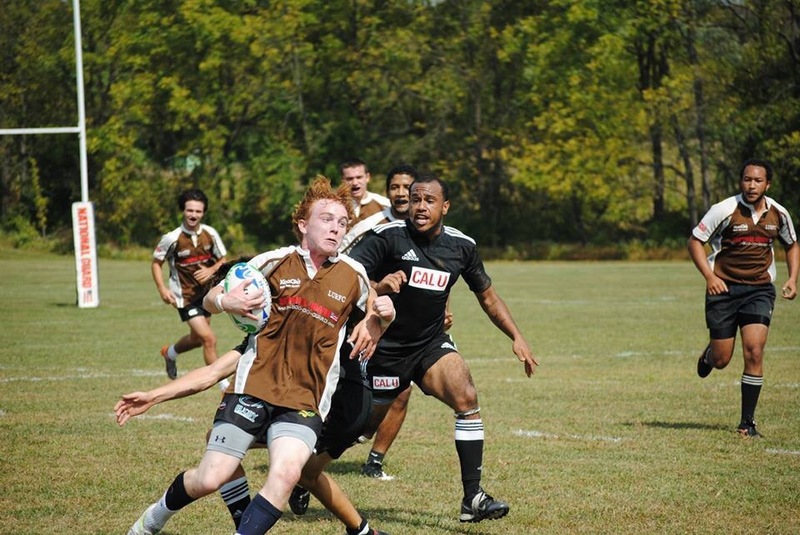 Saturday’s game against California University of Pennsylvania, CUP, closed to a very lopsided 53-22 victory for Lehigh. The weather for the match was wonderful with it being sunny and warm with the occasionally breeze rolling by. The game started off quickly with CUP scoring within the first few minutes of the first half. 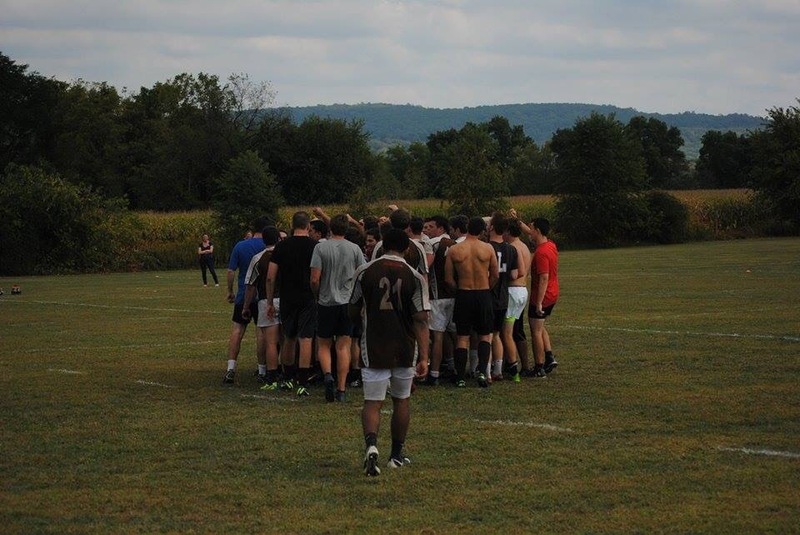 Afterward, CUP was able to hold Lehigh on their end of the field for several minutes before Lehigh was able to equalize. After CUP scored again, Lehigh was again able to equalize and also make the two extra points which put them ahead. From this point on Lehigh scored try after try. Avery Black, inside center, had a hat trick with 3 trys in the match. As the game wore on it was clear to see that CUP, having succumbed to both fatigue and frustration, began to play haphazardly with more fouls called on them towards the end of the match. At one point tensions were high as there were a series of illegal tackles made by both teams with only a few minutes remaining. Fortunately, nothing more came of it than the referee stopping play. All in all it was fun match to watch. The Lehigh fans were finally given a good showing at home against a very competitive team. 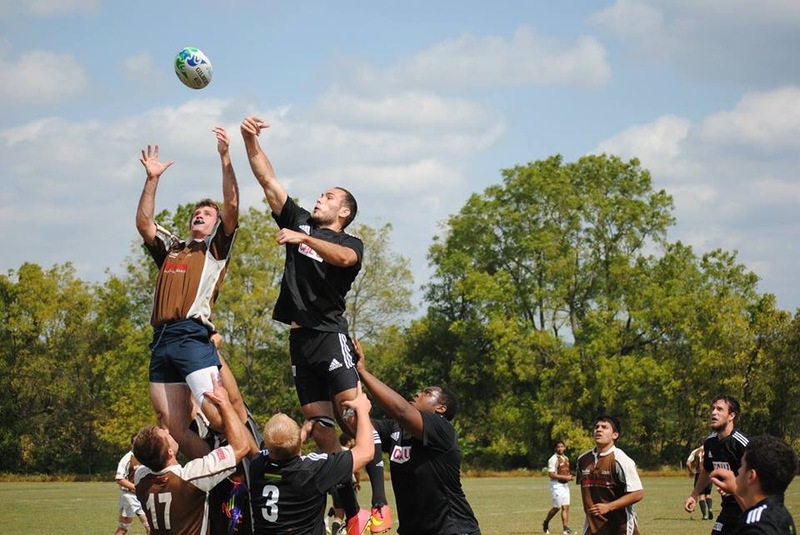 Results for the men’s rugby team can be found here. 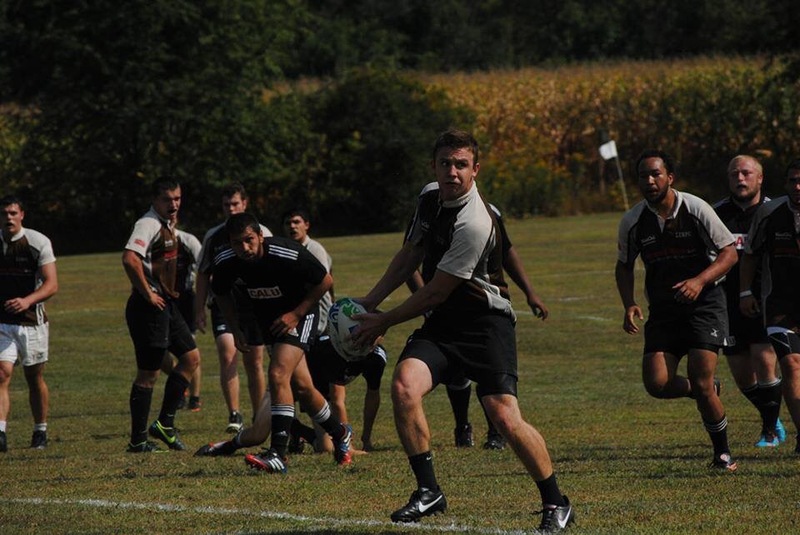 This entry was posted in Uncategorized and tagged lehigh university, Men's Rugby. Bookmark the permalink.